Fortunately, or unfortunately, there is no clear-cut definition for this dress code. Yep – you read that right. What’s defined as appropriate “business casual” attire can totally vary. But what we do know is that business casual means a balancing act between professional and, well, casual attire. The Fashion Gods decry shorts and sneakers. They strongly advise a nice, neat shirt or sweater, professional slacks, and dress shoes. You can even add dark denim jeans with a modern tapered leg to your look if you balance it out with a really nice dress shirt. But that’s where the commonalities end. In the world of professional dress, business casual can create quite the challenge. You don’t want to show up overdressed, but you still need to wear something that fits the professional bill. So how do you navigate this treacherous pass? What is Traditional vs. Modern Business Casual? First up on the list: Look more closely at the formality of your workplace or the event you’re planning to attend. If you’re new to the company or organization, dress more conservatively on your first day and then observe and take notes when in the office. When meeting your new coworkers, pay particular attention to what they’re wearing, and not just their name and position title. You may find yourself inspired to shake up your look once you see what your coworkers are rocking. If you’re confused about how to dress for an event, just ask the host! See if they have any recommendations for what to wear – they may just be waiting for you to ask. If they don’t have any suggestions, or if you’re unable to contact them, always err on the side of formal. It’s better to be overdressed than underdressed! We’ve established that you should always, always, ALWAYS consider the occasion or office environment before deciding what to wear. 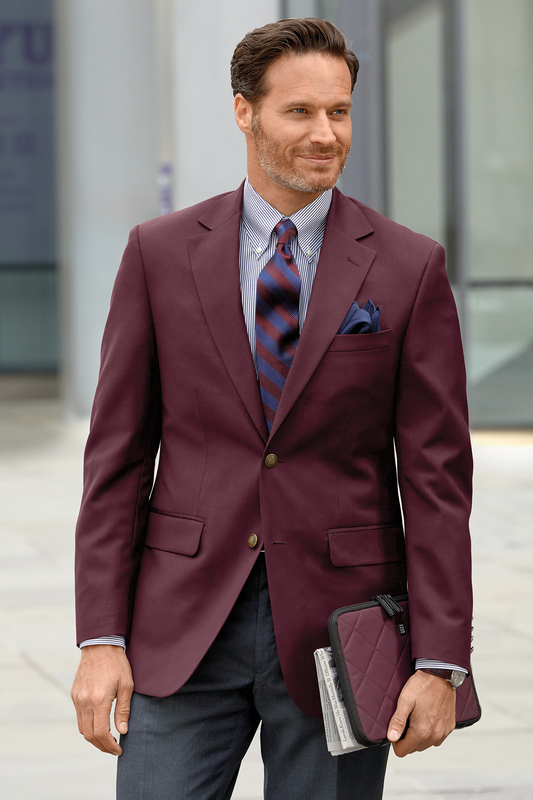 When it comes to business casual clothing, you can typically experiment with colors or patterns; but again, this can seriously vary depending on the situation. Going out to dinner with a client? If you want a pop of color, choose one piece and keep it to a 5, not a 10! By that we mean, the pink dress shirt is okay – the neon green blazer is not. Casual Friday at the office? 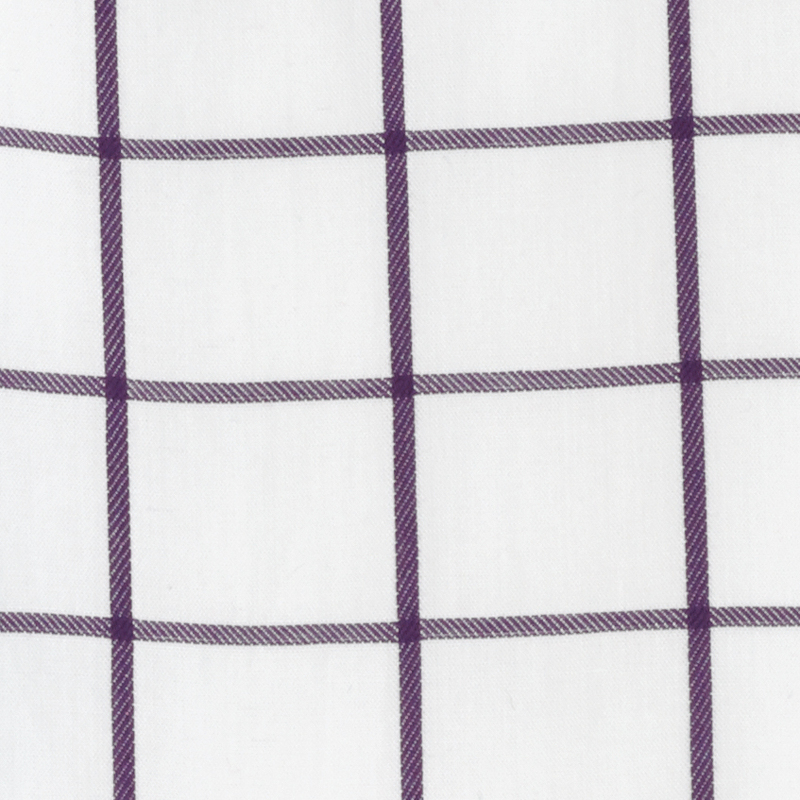 The blue plaid button-up will look sharp – the polka dot tie should be left at home. With a casual-leaning dress code, men get more opportunities to incorporate fashion-forward accessories. Some things to think about? Traditional business casual attire is quickly starting to phase out as the millennial generation hits the corporate workforce, embracing modern business casual apparel. However, many top companies around the world still lean towards this style of dress when it comes to casual Fridays or get-togethers outside of the office. We’ll discuss how to construct both. Traditionally, there are two different types of outerwear to choose from; a blazer or a sport coat. Either are perfectly suited for anything deemed business casual. If you are still having trouble deciding, our pick would be the classic blazer which is a bit dressier and typically less structured than a sport coat. Modern business casual allows for a little more wiggle room with blazers and sport coats. You can quickly throw on a striped or plaid blazer with a professional look for a stylish upgrade. Or opt for something in an unexpected color or with new trims for a bold, elegant appearance. For more variety, you might also find a cardigan to dress up your pants. Always default to the classic button-up shirt when the dress code skews traditional. To add in that casual component, you can always opt for a piece with more flair. Flair would be considered as giving your look a bit of your own originality. Contrasting buttons, novelty cufflinks or a not so traditional stylish pattern. The dress shirt is still the go-to for modern business casual attire. Look for a classic button-up shirt that is well-fitted to keep it professional. Experiment more with patterns, textures, and trims to take your look up a notch in the style department. Other options include stylish sweaters. Depending on the occasion, men can also get away with pairing a smart blazer or sport coat over a basic tee. 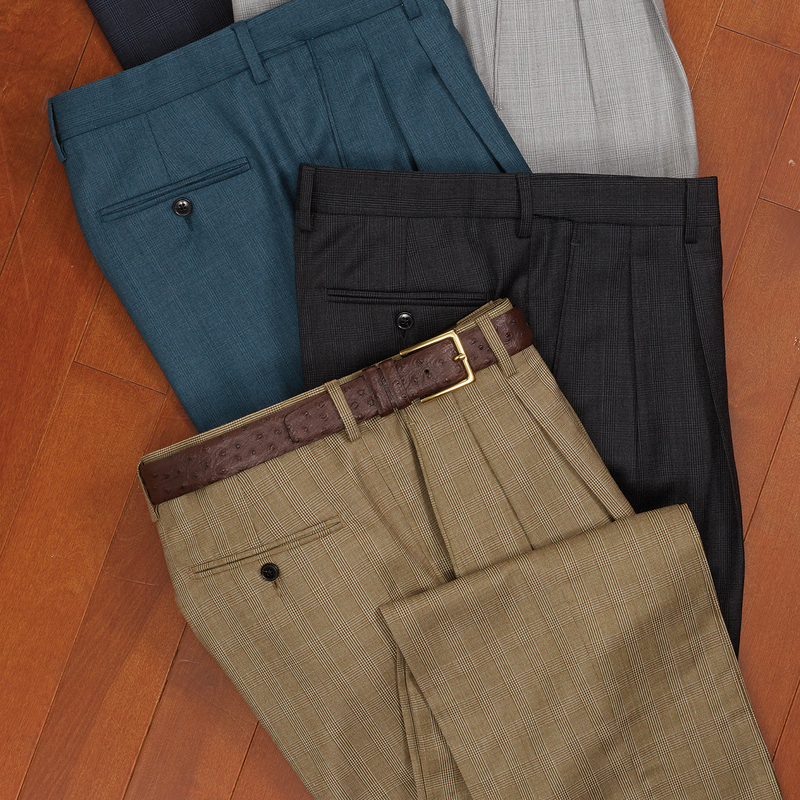 When it comes to pants, always opt for a pair that’s tailored and well made. For traditional business casual attire, stick to the casual dress pant department – it’s the surefire way to look, uber professional, even when the rest of your clothing is more relaxed. Modern business casual takes a turn in the pants department – no longer are tailored dress pants the norm! Men of any age can easily rock a pair of chinos or cropped twill trousers, get experimental with colors and patterns. Go ahead, get crazy. When headed the traditional route, keep your accessories simple and understated. Ties remain optional; but if you decide to wear one, keep it minimalist and coordinate it with your other pieces. Keep your dress shoes or dress boots simple and coordinate them with your trousers for a put-together look. You can sport a watch if you’d like if it’s in line with the rest of your outfit. 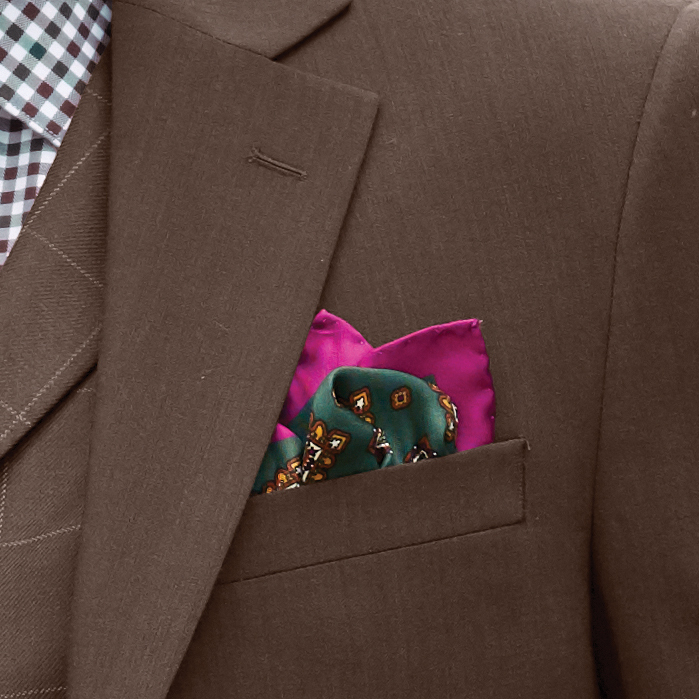 Pocket squares are also a nice touch. With modern business casual, you can totally update how and when you wear your favorite accessories. Want to swap out your classic tie for a playful bow tie? Have at it. Feeling like adding a statement belt? Go for it. Thinking of wearing a pair of colored wingtips? All you – the world is your oyster! Just be sure to coordinate whatever accessories you choose with the rest of your look. As always, if you’re debating a particular piece, err on the conservative side. In case you missed that last bit, we’ll repeat it: Whether you’re dressing more traditional or modern, always lean towards the more professional-looking option. No matter what your workplace’s definition of what “casual business” attire is, you never want to be the most relaxed-looking person in the room! Young or mature, the clothes you wear express what kind of man you are trying to show.